A medical emergency does not come with a warning. And when it strikes on a loved one, there is nothing more helpless than that. Reaching the hospital or the nearest medical facility itself becomes a huge challenge. Moreover, it is easier to get hold of a taxi cab if you are in your hometown but if you happen to be elsewhere, then you need air medical services. So, it is crucial that you look for a company which offers you air ambulance transport. We, at Amera Solutions, are an experienced and responsible agency which can meet all your medical transport needs several feet above the ground. We have been in this field for more than 10 years and have become one of the premier air ambulance and medical transportation agencies today. We assist the global clients as well as our proficiency in more than 100 languages. So, if you are from areas in and around Austin, Dallas, Houston, Jacksonville, Orlando, or Tampa, then you can resort to us. Here, we have put together a few questions that you need such a transportation provider. Take a look. Do have trained staff on the flight? 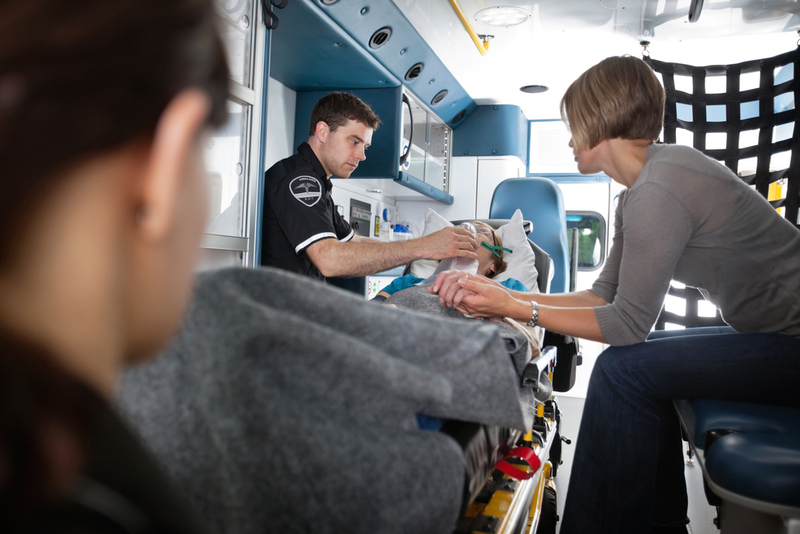 A medical emergency can be serious and require immediate medical attention while you are on your way to the hospital. So, while you are on the air ambulance, you should ask the company if you will be assisted by qualified and well-trained attendants or not. How much does one need to pay in order to avail such advanced services? Medical expenses are itself quite hefty so it is natural that you will worry about the cost this kind of a medical transportation will have. So, you should ask in advance about the cost of such services and keep the finances ready in case of an emergency. If all your queries have been resolved and you are interested in availing our air ambulance services, then call us at 855-263-7215 now. This entry was posted in Uncategorized on October 23, 2018 by Amera Solutions.